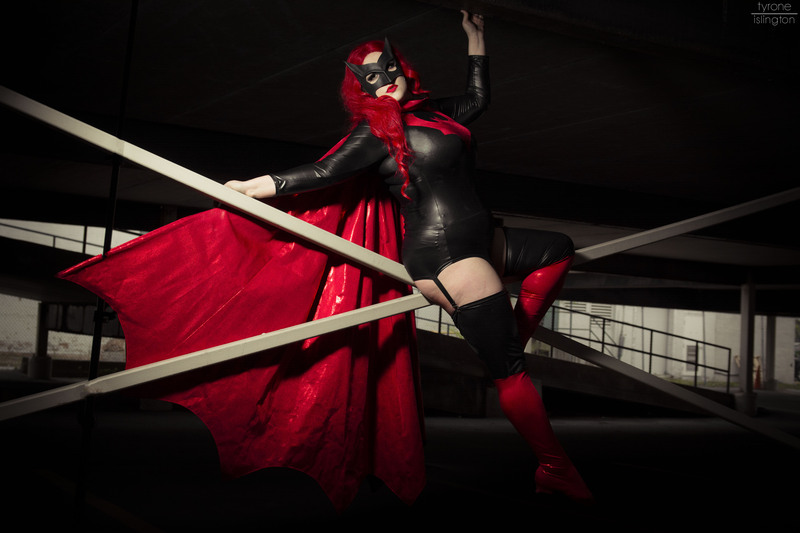 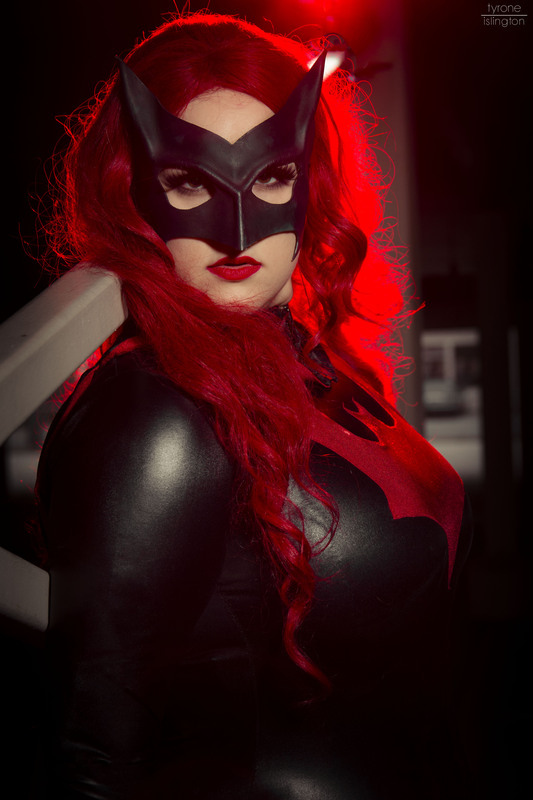 I had another lovely photoshoot last week with Tyrone Islington in my Batwoman Burlesque Cosplay. 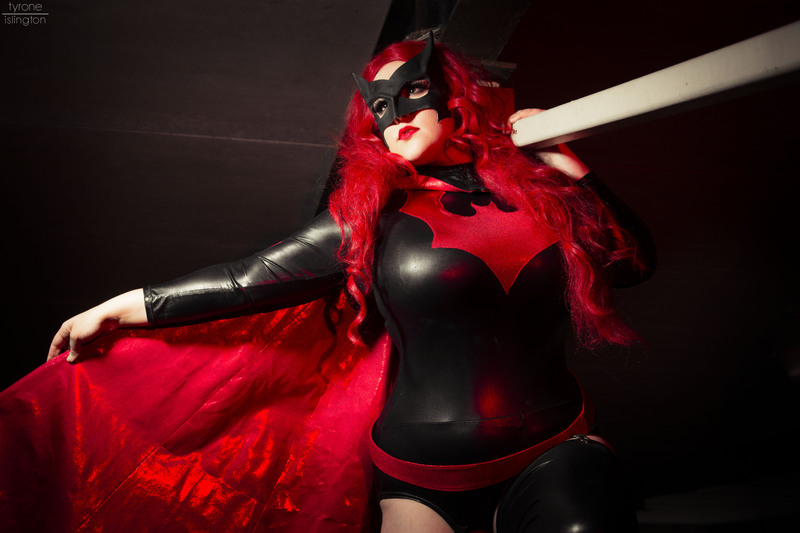 This fantastic costume goes with a Nerdlesque act that I haven’t performed in quite a while, but will be reviving this summer for the Peepshow TO performance at Yeti Con! 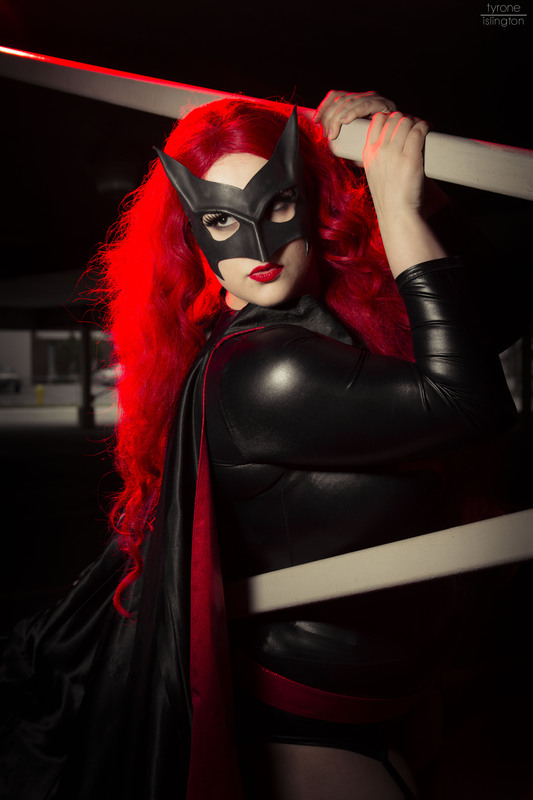 If you haven’t gotten your Yeti Con tickets yet, don’t miss out!